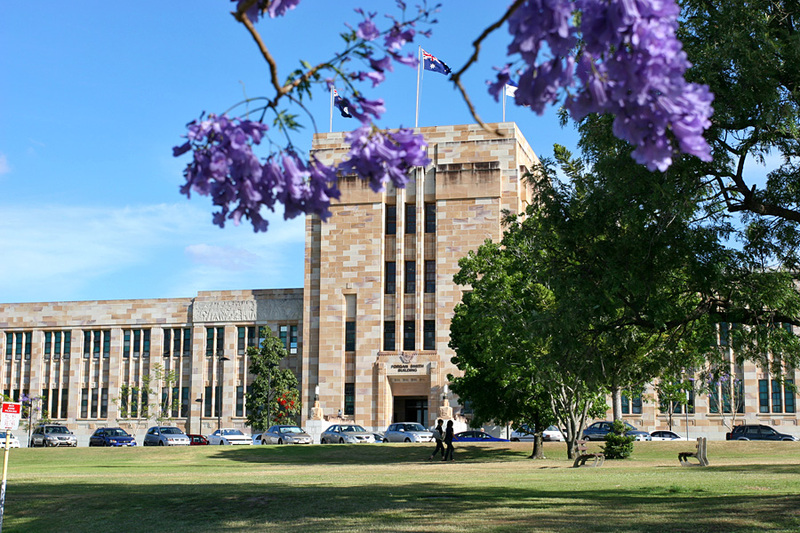 UQ ranks in the top 50 as measured by the QS World University Rankings and the Performance Ranking of Scientific Papers for World Universities. The University also ranks 52 in the US News Best Global Universities Rankings, 60 in the Times Higher Education World University Rankings and 77 in the Academic Ranking of World Universities. Applications are currently ongoing for the 2015-2016 Undergraduate Scholarships for students who wish to Study in Australia and all interested students are invited to apply. The School of Economics at The University of Queensland is offering a three year scholarship, covering 50% of tuition fees to an international student completing Year 12 studies in Australia. The University of Queensland is offering a three year scholarship, covering 50% of tuition fees to an international student completing Year 12 studies. University of Queensland is inviting applications for economics scholarship for international year 12 students. Criteria based on Year 12 results and broad academic achievement in Years 11 and 12. The scholarship will be awarded to an outstanding student seeking admission to the Bachelor of Economics (BEcon) program at The University of Queensland (UQ). International students completing Year 12 in Australia are eligible to apply. Criteria based on Year 12 results and broad academic achievement in Years 11 and 12. Previous study of economics at school or college is not required for enrolment in the BEcon program, nor for the scholarship.